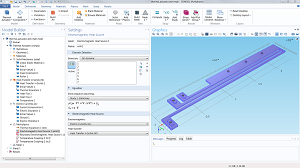 COMSOL Multiphysics® version 5.4 includes a variety of updated features and functionality as well as 2 exciting new add-on products: the Composite Materials Module and COMSOL Compiler™. 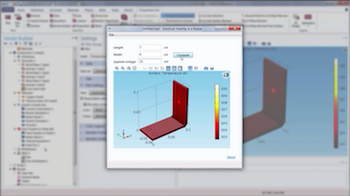 Our Video Gallery is home to nearly 150 videos that teach, inform, and maybe even entertain you, by highlighting various elements of COMSOL Multiphysics in tutorials and product introductions. With a recent redesign, we have made it easier for you to find videos relevant to you. Here’s a question for all you electromagnetics-focused simulation engineers out there: Have you ever looked in envy at your structural, fluid, and chemical counterparts as they mesh their models with the click of a button, while you struggle to mesh your infinite elements or perfectly matched layers? Well, now you too can enjoy automatic meshing with a click (or two). Let me show you how. 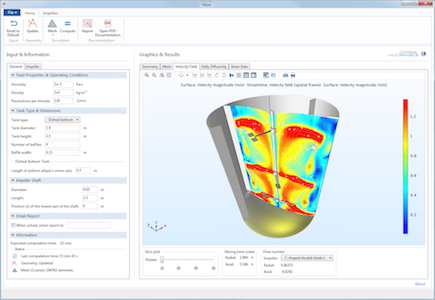 COMSOL Multiphysics® and COMSOL Server™ version 5.3a include updates to both the core functionality and add-on modules, including the Cividis color table and extended copy-paste capabilities. 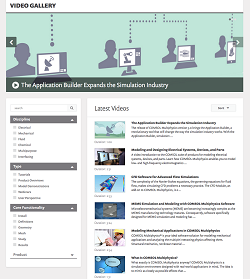 The Application Builder is an easy-to-use tool built into COMSOL Multiphysics. 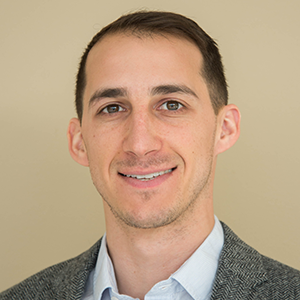 After watching the 10-minute video below, you will know how to build a functioning app from a model — and be on your way to building your own customized simulation apps. 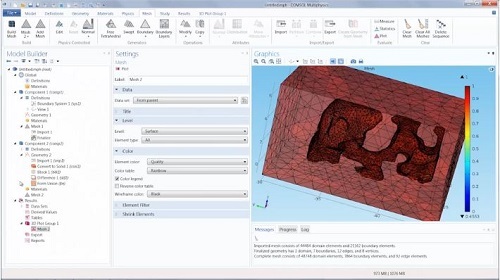 We have created a video tutorial for those of you who are new to the COMSOL Multiphysics simulation software and need an introduction on how to use it. 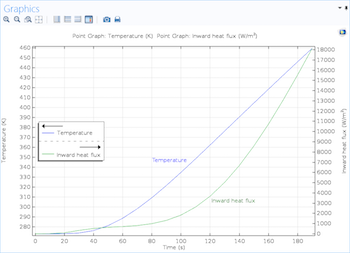 The video tutorial featured in this blog post shows you how to set up and run a simulation using COMSOL Multiphysics. 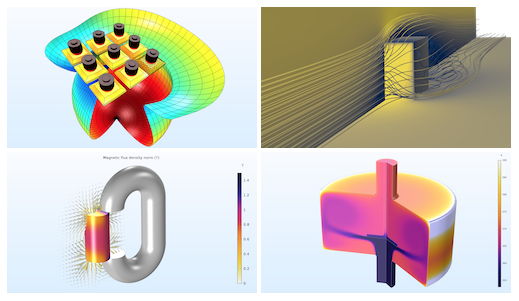 Importing meshes into COMSOL Multiphysics is often necessary when interfacing between different programs. 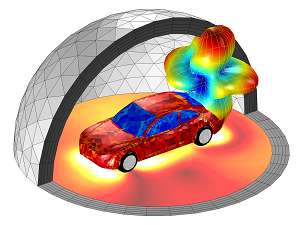 With COMSOL Multiphysics version 5.0, these meshes can be converted into solid geometry objects for further investigation and modeling capabilities. You can also perform boolean operations on the new geometry for CFD, electromagetics, and acoustics applications.